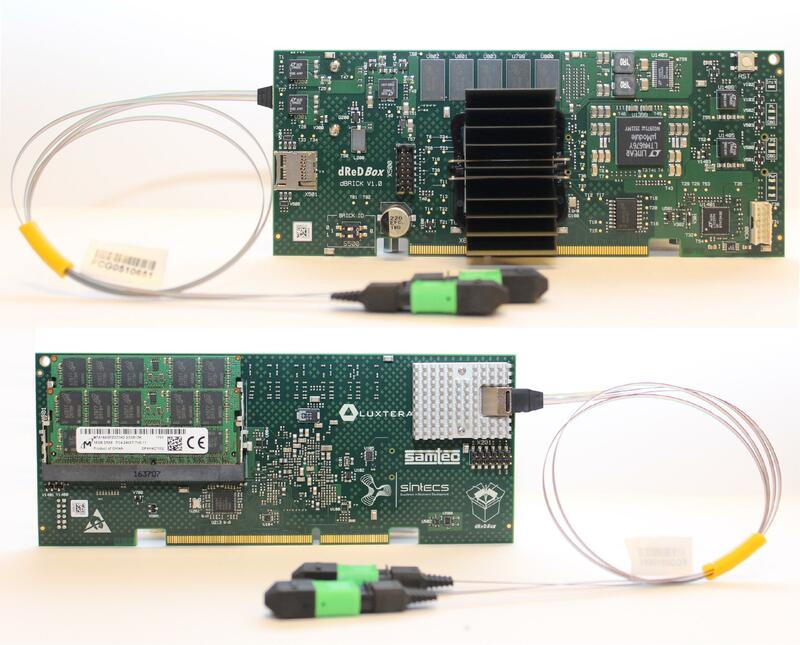 Sintecs is happy to share the first images of the dBRICK board. • 2 SO-DIMM DDR4 Memory slots (Currently providing 32 GiB of DDR4 memory to the PL). • DATE, DRESDEN, March 19-23.